This is something I can’t and won’t do alone, I need your help! You don’t need to do much, in fact you don’t need to do anything at all. However, if you think that you might be able to help me (you don’t have to promise!) with any of the following, please let me know! I hope you’re willing to share you experiences and help me writing this book. It will be written in English and anybody is welcome to help, even if you don’t speak a single word of Chinese! I think you’ve done a pretty good job to this point. Here are a few problems which I’ve encountered and which I don’t think you’ve talked about yet. One which I’ve just mentioned in another post is tone pronunciation, and how different it is from what books tell you (pitch, speed, the tone of the previous character, and the relative frequency of other tones for that particular sound all seem to come into play, in addition to local accents). However, I’ve found that speaking really slowly, and exaggerating the tones, is a good exercise, and won’t even get you laughed at. The Chinese sometimes do it themselves, unlike westerners. Another one is the importance of ready-made formulations. After learning enough words, you feel empowered to make your own sentences ; but no one seems to understand. This is because there are so many homophones, so everyone will use the same common phrase to say one particular thing. 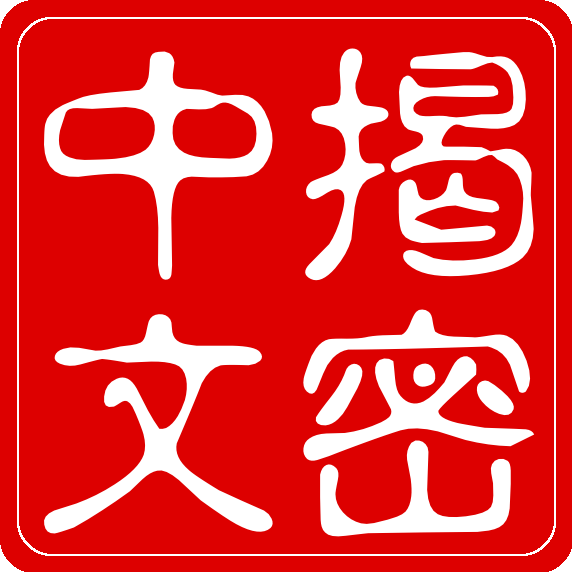 An example of such phrases is : 你吃过了没有? If you say it with the wrong tones, everyone will understand. However, if you say : 你还没吃过吗?, which has roughly the same meaning, even with all the tones right, it won’t sound as obvious to a native ear : no one ever says it that way! ), I’ve set out to use Anki with “production” cards mostly, and it seems to work wonders. Turning off the music also demonstrably helps memorizing. That’s the kind of tricks you don’t find in books. Accents are a pain, because unless you live in Beijing, you can never really get the (older) people around you to speak Mandarin Chinese when they talk to one another. That is, assuming their level is sufficient. And when you’re just beginning, you can’t even tell the difference! Moreover, accents don’t just cover sound differences, but they usually also mix up tones, slightly change the use cases or meaning of some common words, introduce new ready-made phrases or unusual grammar forms. They differ from town to town, and from town to countryside ; and as the Chinese migrate a lot, your two neighbors may not understand each other properly. That’s why just listening to other people can be a waste of time. se bu se? Actually, I’ve found that a lot of Chinese manuals are poorly thought-up. 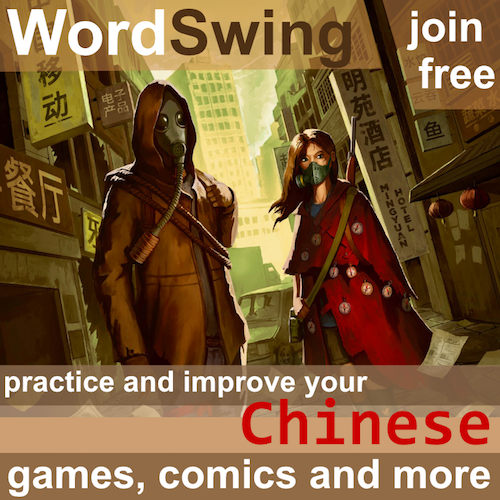 They tell you about grammar, incrementally add vocabulary, but give very little reading material to practice on (the 汉语风 series is wonderful if your level isn’t good enough to plunge into newspaper reading. I’m working on a website idea along that line myself). Above all, they never tell you how to learn. 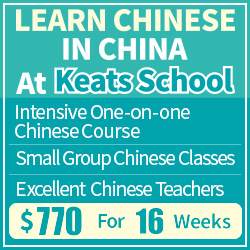 Learning Chinese is a skill in and of itself. That’s why this blog is so interesting. First and foremost, thanks for your input. It’s encouraging to know that someone appreciate what I write enough to post detailed comments such as yours. Regarding tones, I’m actually writing a paper about tone instruction at the moment and I have quite a lot to say on the subject. In general, I agree with what you say. Textbooks do a quite lousy job with tone instructions, as do some teacher (although I can’t prove that). Speaking slowly is definitely a good idea. The worst thing you can do is what some people recommend, speak as quickly as possible because then it sounds natural. I can think of few more detrimental approaches to pronunciation. Set phrases and expressions are always tricky, I think, but perhaps it’s easier to approach them as pieces of vocabulary and simply learn them until you get a feeling for what is commonly used and what isn’t. There are lots of ways of saying something in any language that is correct but which just isn’t the way people usually say it. I think you are right that the problem in Chinese is aggravated by the high frequency of homophones. I will check the links you provided, they both look quite interesting. I have also found that turning off music helps learning tones, but it also makes the process a bit more dull, which might be bad in the long run. I try to review without music most of the time, but if I have to sit for hours, I listen to something. Regarding dialects, I agree with your problem analysis, but not the conclusion. 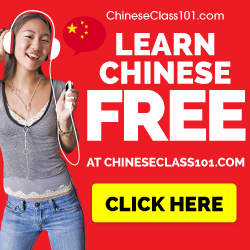 My conclusion is that because Chinese is so diverse, you need to listen to lots of different dialects as much as you can, so that you can understand all varieties of Mandarin. I assume you’re not talking about dialects complete different from Mandarin, though, because listening to Cantonese will obviously not help you understand Mandarin. I am Gerard an avid fan of your webpage, everything I have read so far has broadened the way I study Chinese and my mindset. 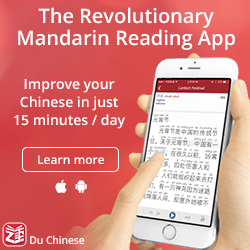 I am currently trying to learn Chinese and so far I am very behind. I just have not been able to grasp it yet. I am really hoping for your help.